Sleep may be the cornerstone to the muscle recovery process but shut-eye is also key to the health of your hair, skin, and even your teeth. It’s all thanks to blood flow and oxygen increases that occur while you slumber, helping to deliver nutrients and repair damage. What’s more, you can enhance these naturally positive effects to your appearance with the right bedtime beauty and grooming regimen. After you shower and brush your teeth, there are steps to an ideal overnight routine that will result in a clearer complexion, a brighter smile, and fortified hair. We spoke with a few professionals to hone in on the best products on the market. “When your hair is dry or over-processed, an overnight treatment can help restore elasticity and moisture,” says New York City-based hair stylist Vaughn Acord. 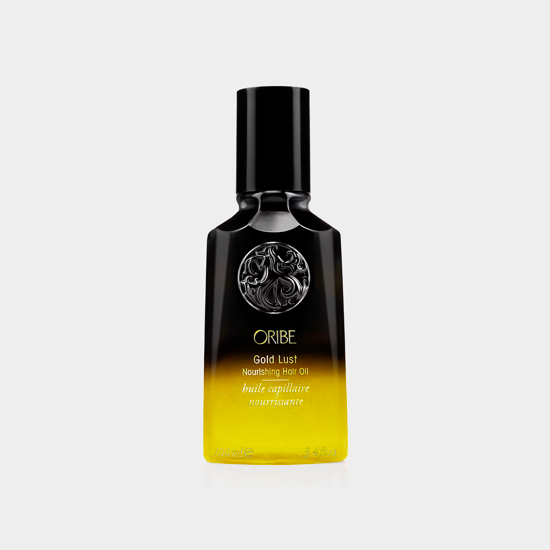 “Oribe's hair oil helps repair and fortify with a great compilation of ingredients like flower extracts, argan oil, and shea butter.” Apply it to damp hair before you turn in for the night. Serums help repair damage that causes signs of aging, says New York City-based dermatologist Ellen Marmur, MD, of Marmur Medical. Dermalogica’s uses peptides, an ingredient Marmur says to check for. Apply it before your night cream or retinoid so that it can seep deep into all three layers of your skin to boost collagen production and soothe inflammation. Marmur says that the best night creams and sleeping masks use hyaluronic acid, which acts as an ultra-hydrator and anti-ager for the skin. 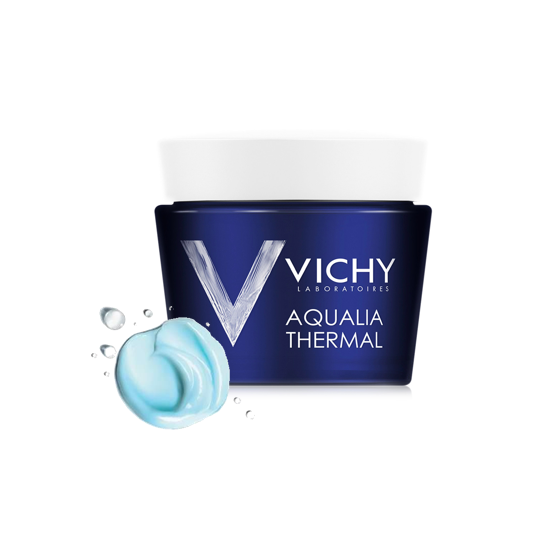 Vichy’s also uses mineralized water to provide an extra defense against harmful environmental aggressors. 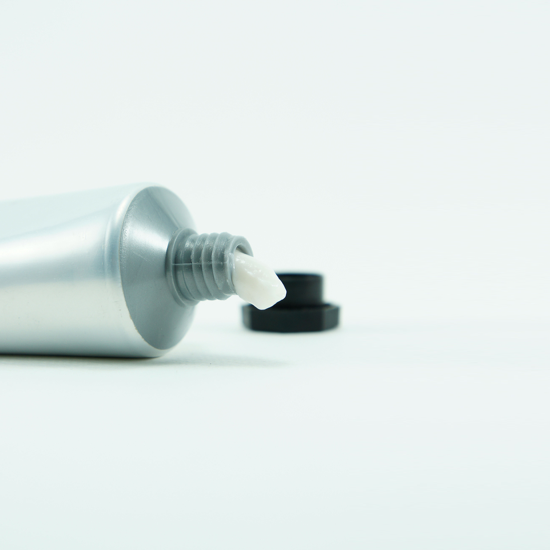 Retinoids are vitamin A-derived topical creams that can clear acne and smooth fine lines, wrinkles, and dark spots. Many overnight skincare products come with retinol as an ingredient—they must be used overnight since they are deactivated by the sun—but it’s best to use a prescription-grade cream. Marmur says you can mix it with your night cream, calling the mix “synergistic” in its overnight effectiveness. See your dermatologist for the best prescription for you. 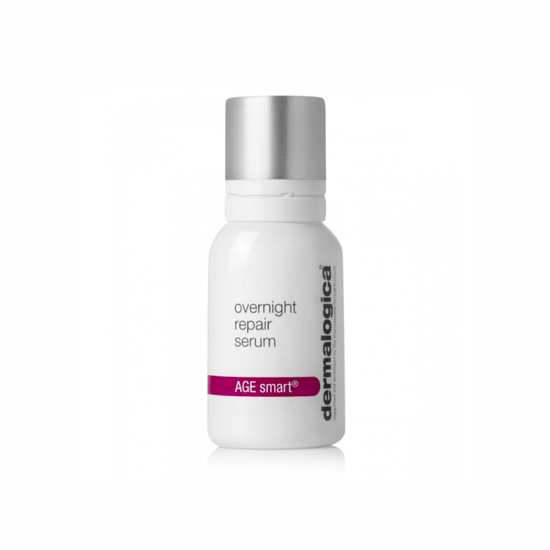 Retinoids are often too strong to apply to the delicate skin surrounding the eye. So you need something lighter, also with peptides and hyaluronic acid, says Marmur. Philosophy’s eye cream purports to tighten this skin and prevent fine lines, puffiness, and dark circles. Apply it gently with your ring finger by patting it into place. Sleep is the ideal time for teeth whiteners since your mouth is often more dry. “Saliva is the enemy of the whitening; it makes the whitening agent less effective on contact due to its enzymatic properties,” says Dr. Keith Bracy, DDS, in New York City. 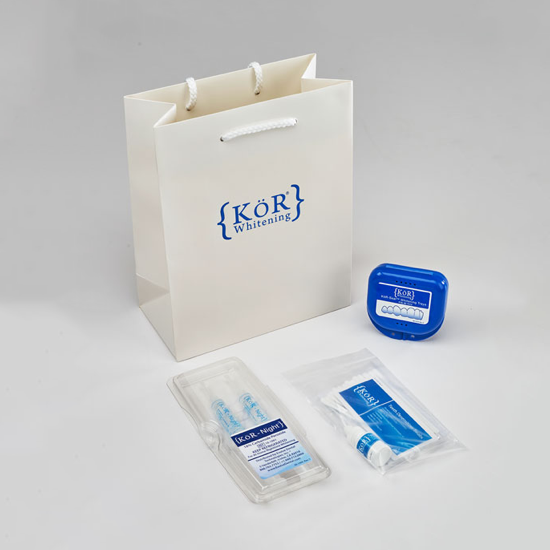 Bracy says the KöR system is regarded as the most effective option in the industry. 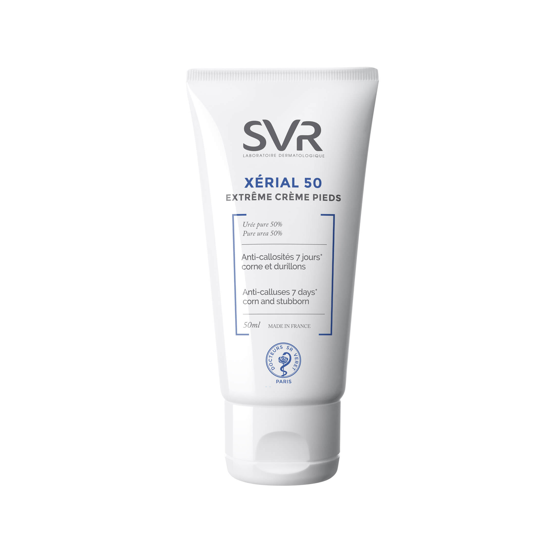 The ingredient your foot cream needs is urea, says Marmur, which can be found in this pick from SVR. “It dissolves dead skin and moisturizes. It can even be used on toenail ridges.” Take a warm bath or shower before applying the cream, “because the skin is more supple and the cream integrates better than on dry, hard skin.” Put clean socks on immediately after applying, then hop into bed to let it smooth while you rest.